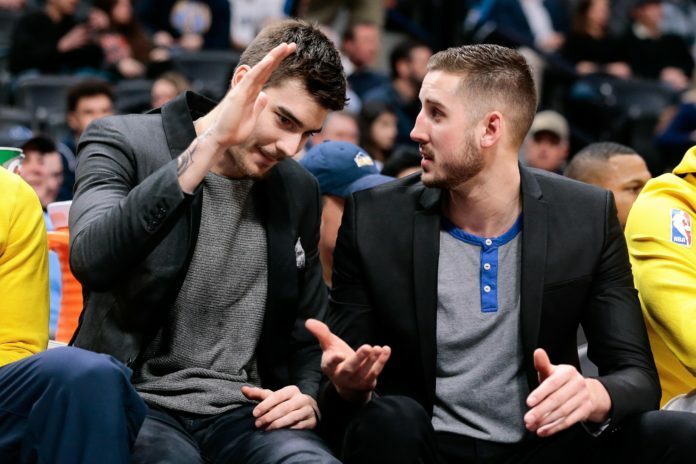 According to the Denver Nuggets, Tyler Lydon — Denver’s first-round pick from the 2017 NBA Draft — has undergone successful arthroscopic surgery on his left knee after sustaining an injury on January 24th when he was playing the Rio Grande Valley Vipers. Adrian Wojnarowski of ESPN has reported that Lydon will be sidelined for four months due to the injury. League sources have confirmed to Mile High Sports that Lydon tore his meniscus in his left knee and that there is no structural damage to his knee beyond the torn meniscus. The Nuggets’ are relieved that the injury was not worse. 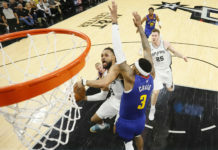 Lydon has spent the majority of his time playing for the Rio Grande Vipers G-League squad this season — the Houston Rockets G-League affiliate — where he has played in 15 games and started in 13 of those contests. 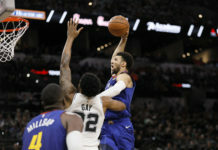 In that time, Lydon averaged 12.6 points, 8.5 rebounds, 2.1 assists, and one steal in 31.3 minutes per game while shooting 52.5 percent from the field and 37.2 percent from three-point distance. 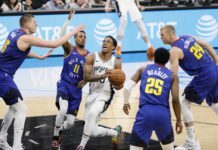 Lydon has only seen two minutes of playing time with the Nuggets this season and did not register any statistics of any kind. This knee injury should keep Lydon out until the very end of April or the beginning of June so he should be ready to begin offseason activities before the start of the 2018-19 Nuggets’ season.